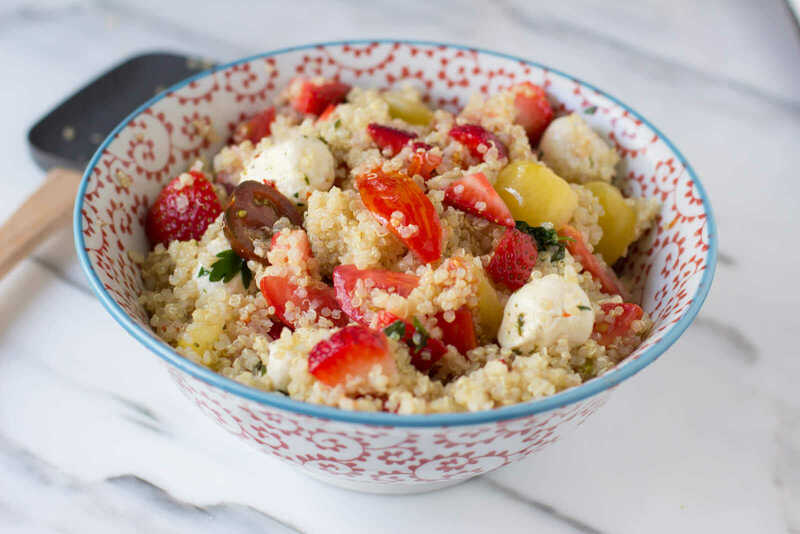 This salad is our family favorite and guests beg us to make it when they visit. 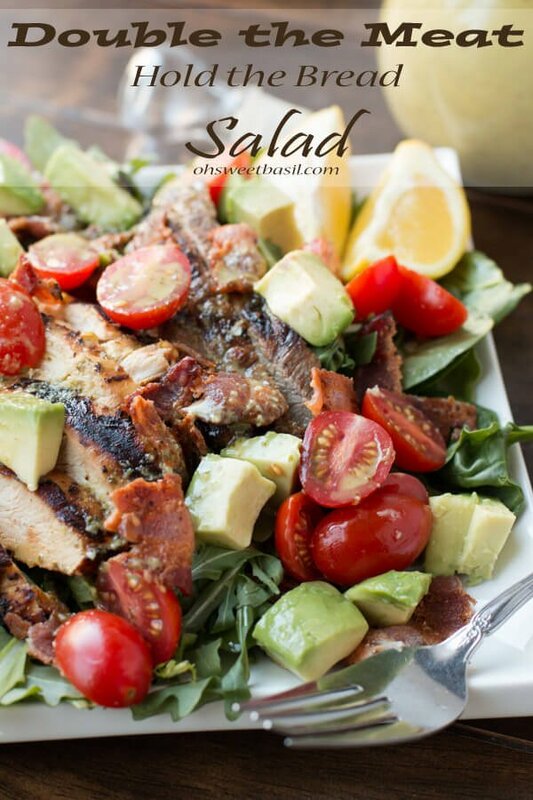 It seems so simple but double the meat hold the bread blt salad is amazing! Will salad lower my cholesterol? 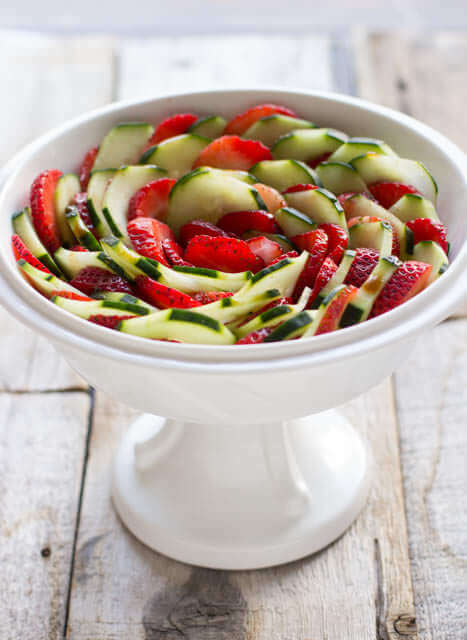 Fortunately, many ingredients that are commonly included in salads—such as various garden vegetables—are high in antioxidants, which help lower cholesterol levels. Saturated fats and trans fats both raise LDL levels, so keep these out of your salad. I am a huge fan of carbs, they are just so delicious. Hot fresh bread, gooey macaroni and cheese, it doesn’t matter as long as I can devour it. But, if you know me at all you also know that I am a huuuuuuuuge fan of salad. Like, huge. Combine it with anything grilled (hello, because anything grilled is fantabulous) and I’ll love you forever. I just had to share one of our newest obsessions, well the recipe and the grill of course. And don’t worry because I like to give more than receive I’m letting one of you lucky ducks win the pretty grill pictured below. BUT!!! You must promise to try this recipe because it really does hit the spot every single time. 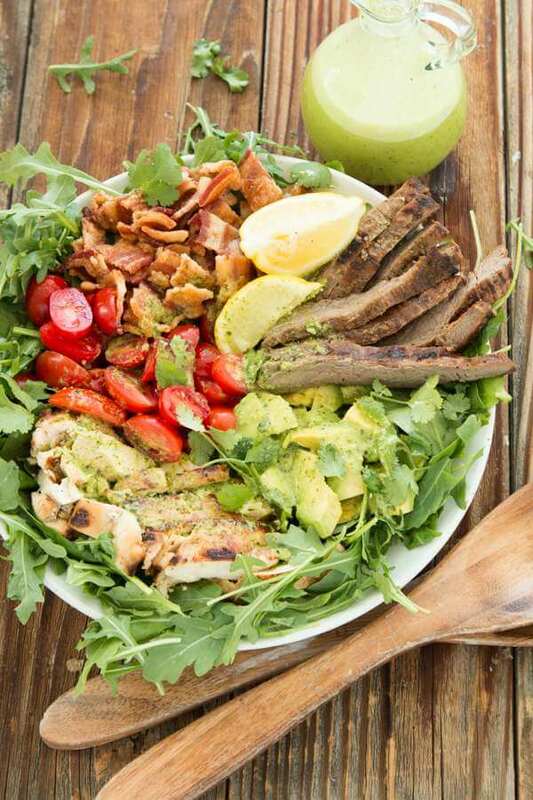 All of the ingredients in the double the meat hold the bread BLT salad go perfectly together but that cilantro dressing might just be my favorite part. Which Salad Greens are the Healthiest? Not all leafy greens will build a super-nutritious salad. In fact, America’s favorite lettuce, iceberg, ranks the lowest in nutritional value across the board (96 percent water content will do that!). Turbo-charged spinach, on the other hand, boasts nearly twice the recommended daily value of vitamin K, half the recommended value of vitamin A, and ample amounts of calcium and iron. Clearly, Popeye was on to something. A cup of romaine is a tasty alternative, with a huge dose of vitamin A and a variety of other nutrients. Or, for a mild but textured bed, red leaf lettuce clocks in at just 4 calories per cup, with nearly half of the daily recommended dose of vitamins A and K. Arugula (technically a cruciferous vegetable like broccoli, kale, and cabbage) also packs a healthy dose of nutrients and phytochemicals, which may inhibit the development of certain cancers. And for the non-committal types, mixed greens (typically a mix of romaine, oak leaf lettuce, arugula, frisée, and radicchio) offer, well, a mixed bag of nutritional benefits, depending on the batch. Ok, now that that’s out of the way let’s talk food. I love a delicious BLT. I mean, who doesn’t?! 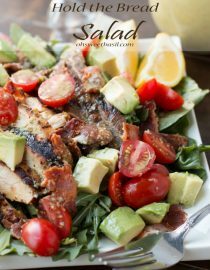 But when I was hearing rumor years ago about a double the meat hold the lettuce cobb salad Cade and I started to play around with this salad recipe and oh my gosh you will love it! The steak and chicken are both marinated but it’s one of those marinades that whether you can only do 5 minutes or overnight it still turns out awesome. In fact the only difference is it just gets more awesome with time. 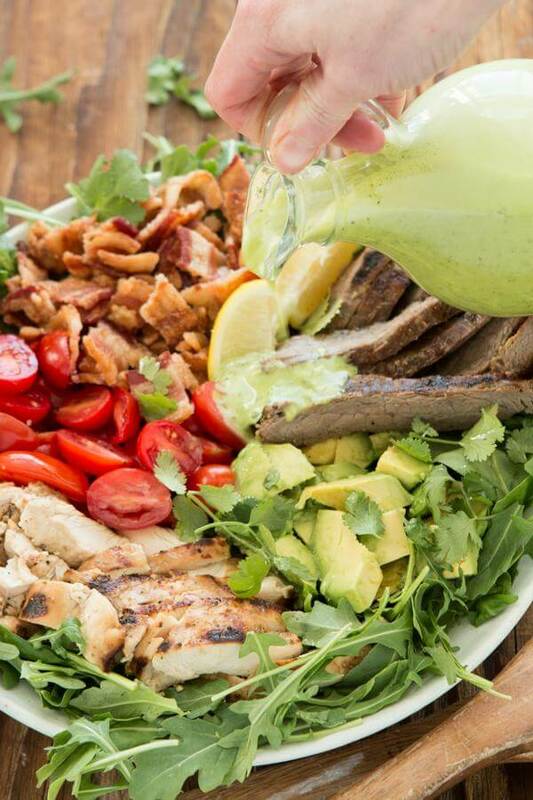 Then add some fresh spinach and arugula (it adds a nice peppery touch) creamy avocados and juicy tomatoes with this awesome cilantro dressing that we made with our Blendtec, and you are good to go! We dress the salad with a little olive oil and lemon juice and then pile it all on top. Who needs bread when you’ve got all of that going on?! Whisk together all of the ingredients except the olive oil until combined. Continue to whisk as you drizzle in the oil. Separate the marinade between two ziploc bags and place the chicken in one and the steak in the other. Allow to marinate for 5 minutes, up to overnight. Remove the meat from the bags and grill on medium heat for 6-7 minutes for the chicken and 8-9 minutes for the steak. Flip each over and allow the chicken to cook for an additional 3 minutes and the steak an additional 5-7 minutes or until cooked through for the chicken and medium well for the steak. Place on a cutting board and lay tin foil over the top. Do not wrap in tinfoil. This will tent the meat and allow the juices to redistribute for better tasting meat. After 5 minutes slice thin on the diagonal. 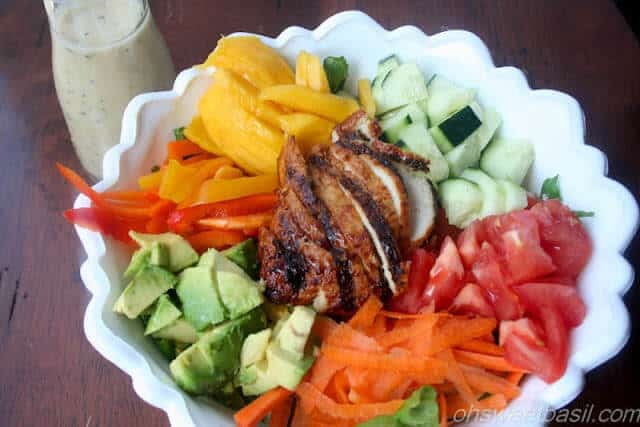 Place all of the ingredients into a blend and blend on high. This will stay good for up to 7-9 days. Place some spinach and arugula on a plate and lightly drizzle with a little olive oil and lemon juice. 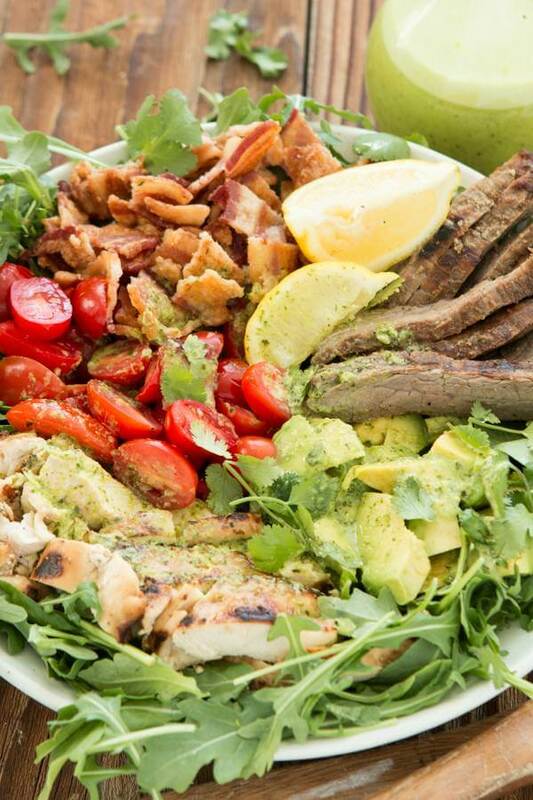 Stack the steak, chicken and bacon on top and add the tomatoes and avocados. 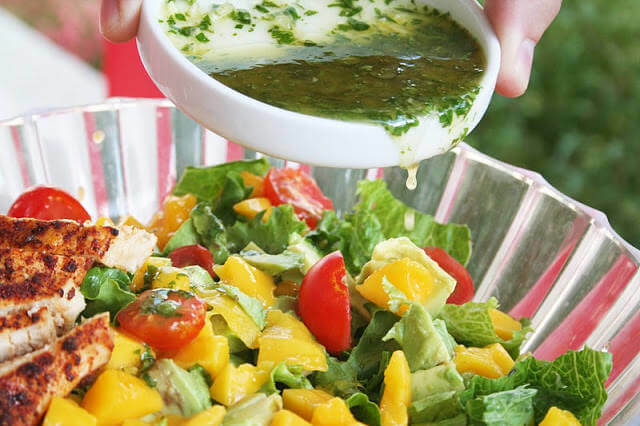 Drizzle with the salad dressing and serve immediately. We heap ours onto a huge platter and serve family style. This salad dressing keeps for about a week.